Some parts of any application (for instance Firefox, or emacs, etc) are blank, or are not rendered, or are blinking. 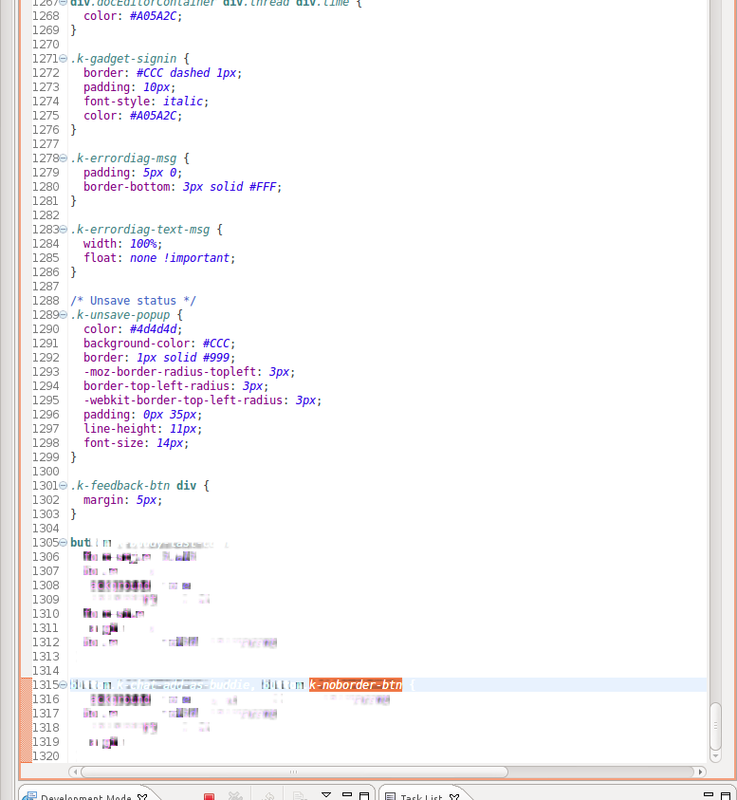 Some fonts in an application are not correct rendered, maybe only some part (see Eclipse screenshot). There is some shadows in desktop background. It's something that occurs from time to time (it's works great for hours and suddenly start to give this rendering problems). I was trying to find a bug in launchpad but without success. I've tried to reset compiz/unity or gnome but does not help. 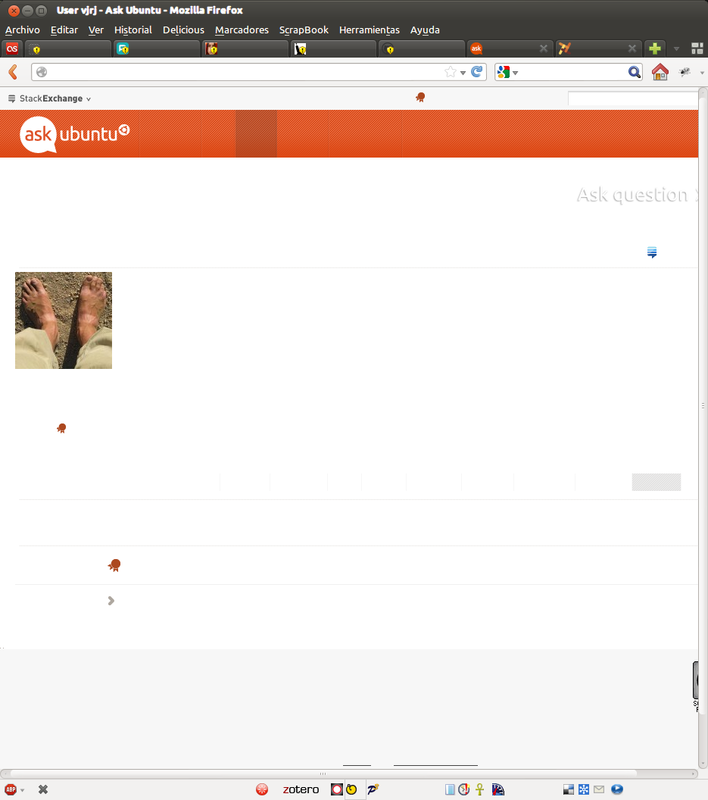 Browse other questions tagged unity 12.10 compiz or ask your own question. How can Unity be made more friendly to multiple monitors on a laptop? Do Nvidia's drivers work in 12.10 on a MacBook Pro? How to fix Ubuntu 12.04 display artefacts/freezes after switching users? Has Anyone Seen or Fixed Sluggishness?